Kasturri has more than 10 years of experience in the IAQ industry. 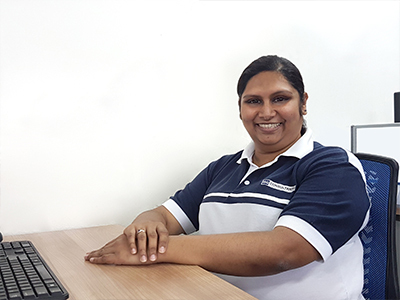 Responsible for mobilizing and coordinating projects, she provides holistic consultancy on IAQ issues while overseeing the daily operations of the company. 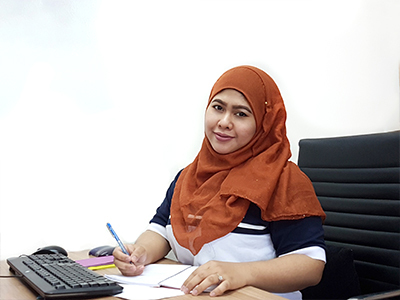 With experience of few years within the IAQ industry, Aisyah provides support to the entire team in terms of scheduling and daily operations. She also oversees the procurement and calibration of equipment and laboratory supplies. As one of the company’s onsite environmental engineers, Colin is involved in various IAQ audits in commercial as well as residential buildings. His scope of expertise includes monitoring and verifying that parameters meet the local IAQ standards. 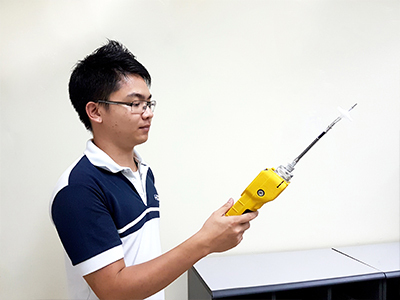 With a background in Environmental Science, Fei Pin’s role in the company involves the testing of IAQ parameters across multiple industries. Additionally, she can troubleshoot any equipment or situation on the job site. 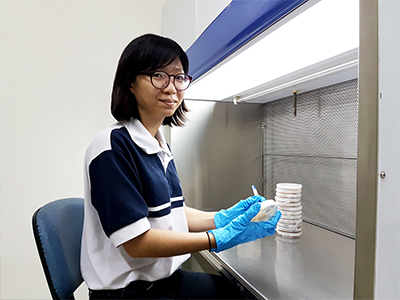 Kee provides assistance to the microbiologist in the collection and analysis of samples. 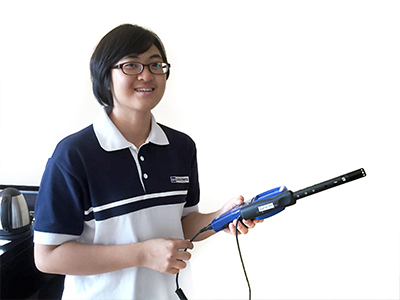 She also provides support to the environmental technologists in carrying out IAQ assessments.